Midwest Immersive is a creative agency focused on experiential marketing. We have designed an aggressive plan to connect them with more of their ideal clients: senior executives at event agencies based in Chicago, New York or Los Angeles. 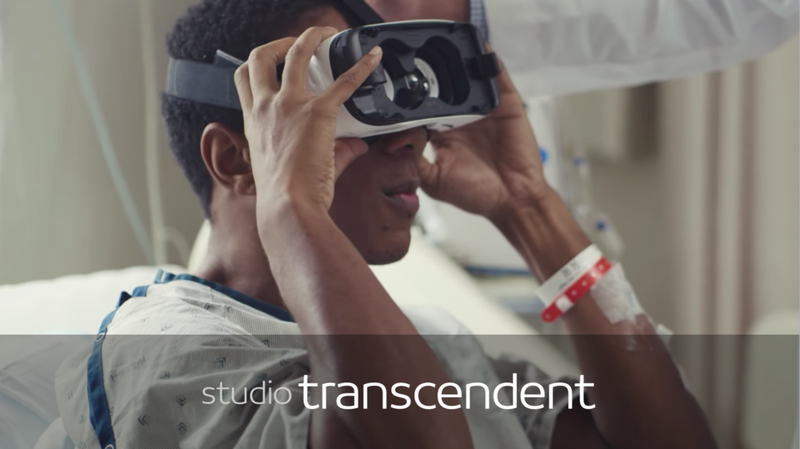 Studio Transcendent creates premium VR experiences. We’ve worked with their management team to zero-in on the key strengths of the studio and connect them with senior executives of the healthcare industry in the US. (c) 2019 UBEREAL. All Rights Reserved.